Seaspan Corporation (Seaspan) (NYSE: SSW) announced that it has prepaid a credit facility which was secured by eight of its vessels. Upon completion of the collateral release documentation in respect of this facility and the facility prepaid in November 2018, this will expand Seaspan's pool of unencumbered vessels to 321, from 241 as reported in its press release dated November 26, 2018, and 18 as reported in its Q3 2018 earnings press release. 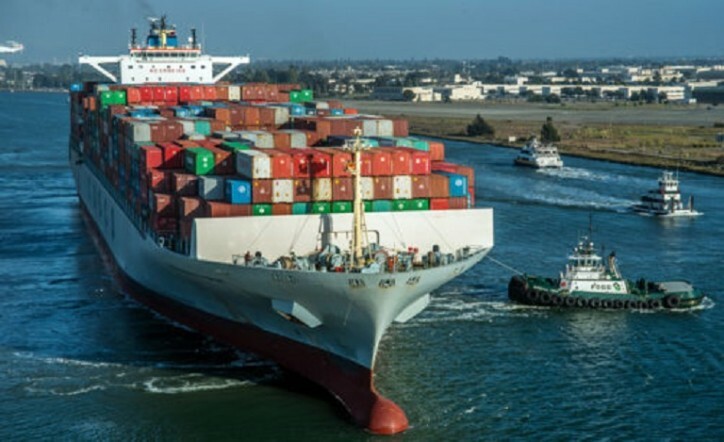 Ryan Courson, Chief Financial Officer of Seaspan, commented, "In line with our corporate goals, Seaspancontinues to reduce leverage and streamline its capital structure, which will enhance our balance sheet flexibility going forward." *1 Includes vessels securing debt which has been repaid in November 2018 and January 2019, pending completion of collateral release documentation.